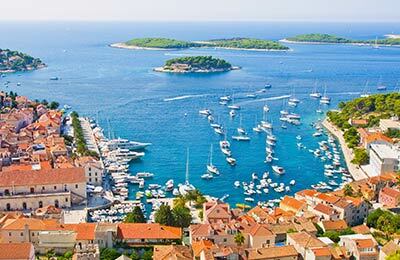 Below you can find Split ferry times, as well as our best deals. Latest check-in times for Split ferries can be found on the booking confirmation, but please be sure to check latest check-in time with the operator before sailing. Onboard facilities on Blue Line Ferries include an à la carte restaurant, a self-service restaurant, casino, lounge bar, children's playroom, duty free shops, driver's lounge, reception lounge, chapel and open deck bar. The Blue Line fleet have a range of accommodation facilities such as cabins and airline style seats. 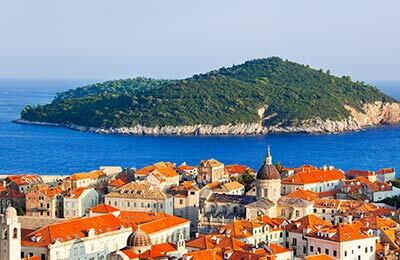 SNAV and Blue Line ferries offer great deals and promotions on Split ferries, and you can take advantage of these by booking simply and securely with AFerry. Split ferry port has a range of services and facilities for passengers. Its close proximity to the centre of the city also allows passengers easy access to the local amenities. Split ferry port is easily accessible from the city by road, and can be found close to the 'Obala kneza Domagoja' main road.